Come Be a Shanahan Eagle - Apply Today! 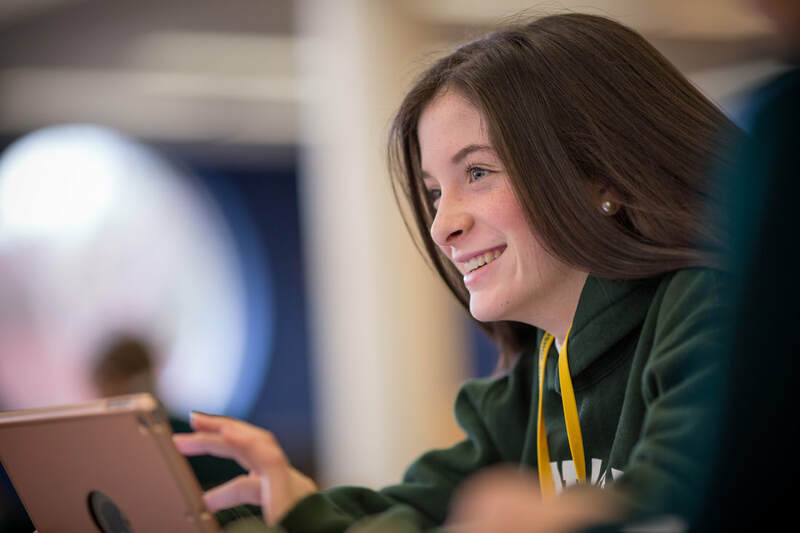 "It was very easy to apply to Bishop Shanahan High School. The Admissions Team worked with me each step of the way, reaching out to me about the documents my family had provided and answering any questions that I had." Click Here for shadow day info! It's not too late to apply for the 2018 - 2019 school year, and it's never too early to apply for the 2019 - 2020 school year either! Our Admissions Office is open year round to assist your family with the enrollment process. ​Please feel free to get in touch with us at cdale@shanahan.org or 610-343-6206. ​If you prefer to mail the application, click here for the printable application. Once families have completed the admissions process, notification of the decision will occur on a rolling basis. The first decisions will begin in December. We can't wait to have you with us as a Shanahan Eagle!